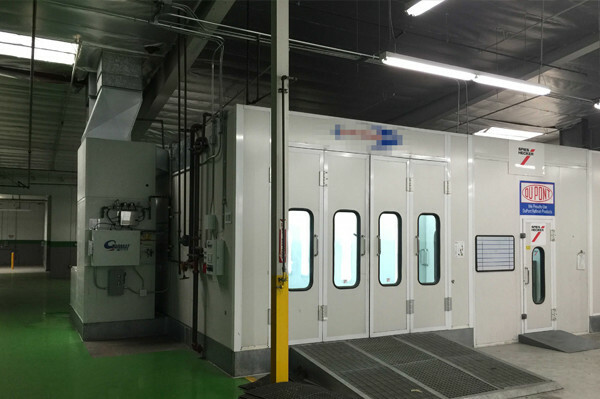 Maintaining top quality spray booths requires regular maintenance. With regular wear-and-tear, the booth systems will gradually become charred and gutted on the inside. Keeping them clean can be a headache, but it is cheaper than reinstalling a new booth. There is another way. 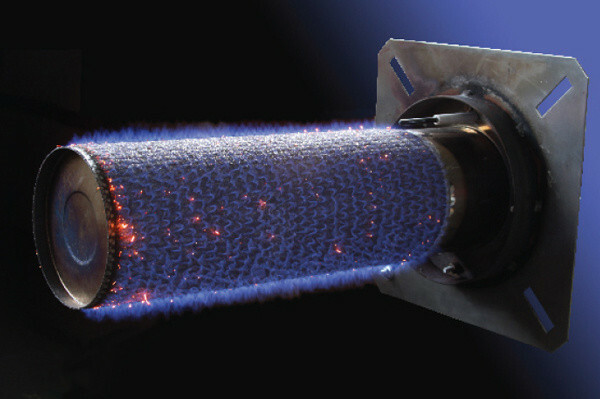 With our Garmat USA© AQMD Pre-Approved LoNox Burner, you can have your booth spraying like new again. Cut the cost of buying a new booth and upgrade instead. 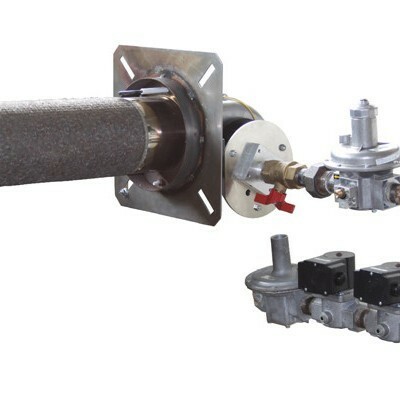 Whether you have a single booth setup or run a multi-booth operation, we can revamp your entire operation with our Garmat USA© LoNox Burners while also diagnosing and repairing your other system equipment. Budget may be a big concern for you. 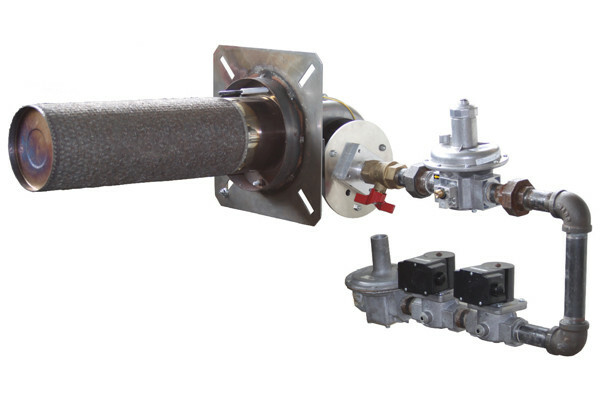 Many opt instead for a “budget burner” that will get them going at a lower cost. Remember that you get what you pay for. The highest quality production requires the highest quality equipment. 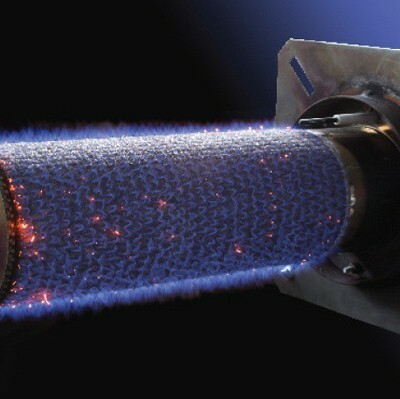 “Budget burners” are often not as budget friendly as they first appear. They will wear out sooner and require more maintenance, costing you precious time and money. 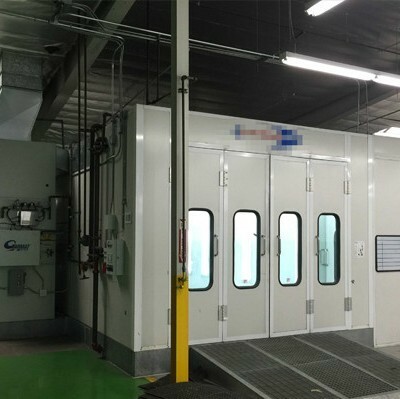 Each time your spray booth is serviced, there is a risk that you will need adjustments to meet the AQMD Rule 1147 for nox emissions, which will take more time and money. 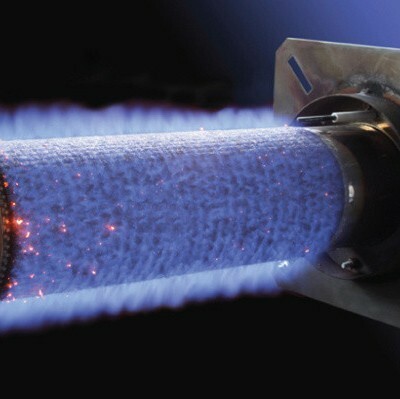 The latest update of the AQMD Rule 1147 in 2011 establishes the standard of nitrogen oxide emissions from liquid fuel combustion. All current equipment must meet the standard of less than 30 ppm. Passing this test often requires a year of pre-approval and testing, which requires a lot of time and money. 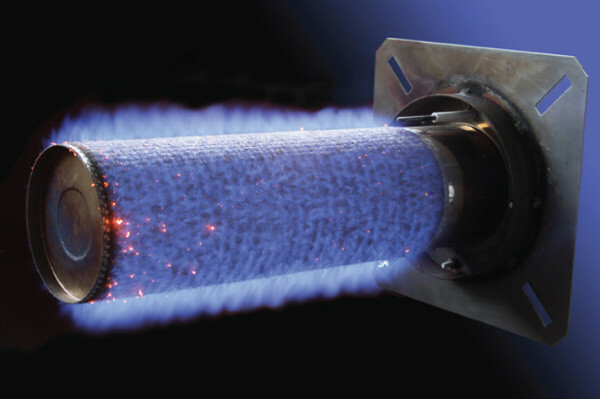 All of our Garmat USA© LoNox Burners come pre-approved, saving you a year of trouble. The remaining filing procedures for AQMD Rule 1147 application are simple, and RelyOn Technologies will help you save even more time and money by doing it for you. AQMD Pre-approved (Rule 1147). Less than 30ppm nox. Without the proper equipment, maintaining a high profit margin as an auto repair or design shop will be challenging. 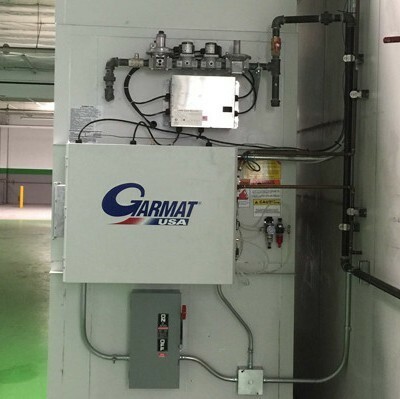 Our Garmat USA© LoNox Burners are guaranteed to improve the efficiency, quality, ease of use, and lifespan of your spray booth. The expert workmanship of RelyOn installation technicians ensure your equipment will function at the highest quality for years to come. 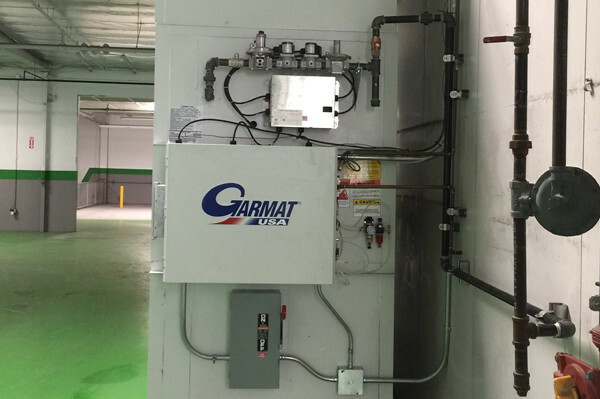 Be sure to call us later when you need further servicing or maintenance and we will make sure your Garmat USA© LoNox equipped booths are calibrated, pass all regulation testing, and meet code compliance. Our attention to detail will keep your operation functioning like new.